The ACCC has initiated legal action against Jayco Corporation, Australia’s largest caravan and recreational vehicle manufacturer. The consumer watchdog alleges that the company breached the Australian Consumer Law (ACL) by its conduct towards four customers who purchased defective Jayco caravans. 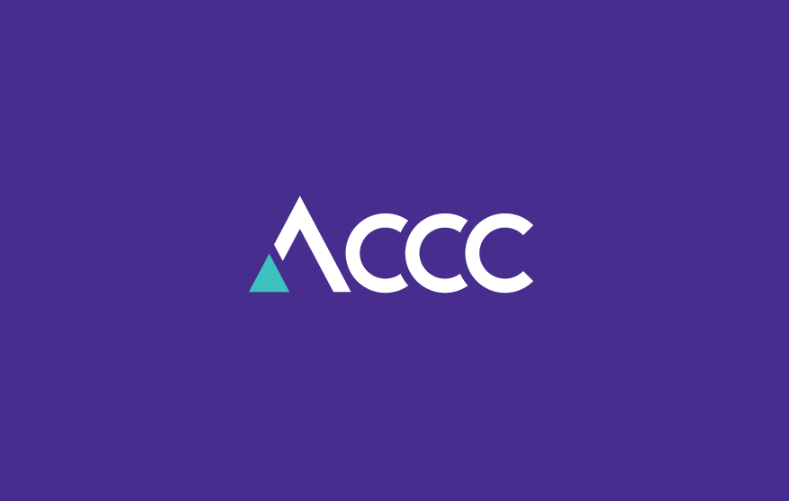 “The ACCC alleges that, between 2013 and 2015, Jayco acted unconscionably towards four customers by obstructing them from obtaining redress, such as a refund or replacement for their defective caravan, “reads the ACCC statement. ACCC Chairman Rod Sims also alleged that Jayco made ‘false or misleading representations’ to the four affected customers by claiming that it ‘had no role or responsibility’ to provide a remedy such as a refund or replacement vehicle. “The numerous defects in the Jayco caravans sold to these four consumers became apparent at the time of purchase, or very soon after and included issues such as misalignment in the roof, which did not close properly and leaked,” Mr Sims said.